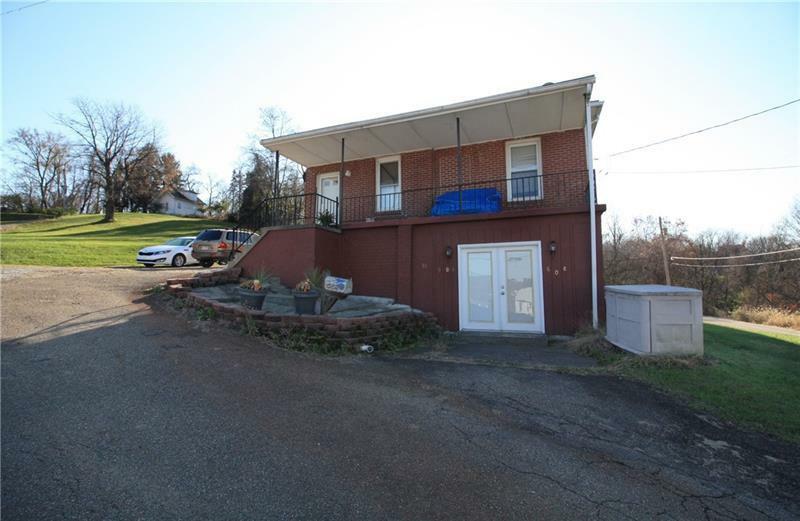 Wonderful Raised Brick Ranch in Monessen. Beautiful updated kitchen with granite counter tops, solid wood cabinetry, and all stainless steel appliances. Main floor laundry for ease of use. Extra large family room on the lower level with a gas fireplace. Off of the side of the home is an exceptionally large deck/patio and large circular above ground pool. Plenty of off street parking in the large gravel drive way.